It's camping season! It's time to create memories in the great outdoors. 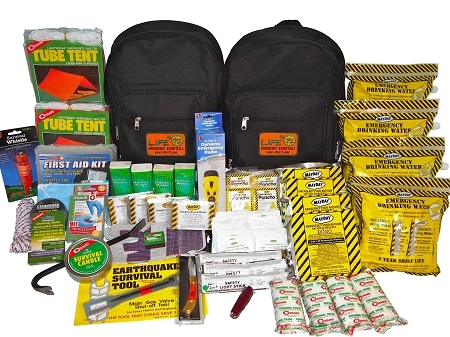 Get fully prepared with a Life472 emergency kit. You weren't going to go camping without an emergency kit, right? 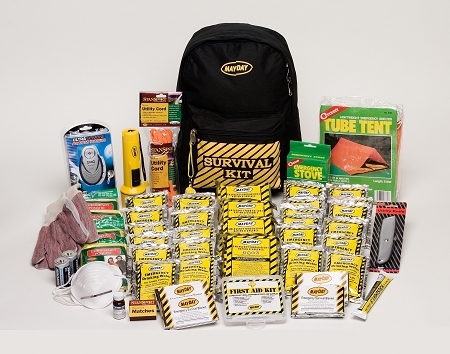 Emergency kits offer the essentials for survival in case of injury or unexpected disasters, because you want to make sure you can take care of yourself and the people you love, when it's needed. Life472 has a huge selection of emergency kits, with supplies already rationed out and packaged for the number of people each kit is designed for. They include items such as high calorie food bars, battery-free flashlights, light sticks, waterproof matches, first aid kits, and more. We have kits designed for babies and even pets. Oh, and if you don't need a full kit, we sell essential items individually.